German oil and additive specialist LIQUI MOLY has completely revised its oil finding app to make finding information on the right motor oil for a particular vehicle quicker and easier. The new app is now available to download free of charge for iOS and Android. For the right oil spec, the user enters the make, model and engine type and the guide indicates which oil to select. The app also provides details of the other operating liquids the vehicle requires such as oil for the transmission and power steering, brake fluid and antifreeze. 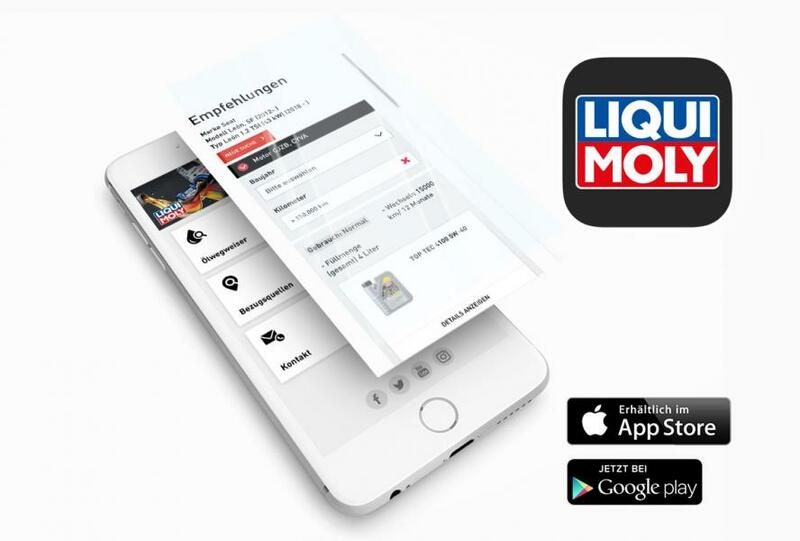 The app also shows where LIQUI MOLY is available, provides background information on oils and additives and also features the latest news from LIQUI MOLY. 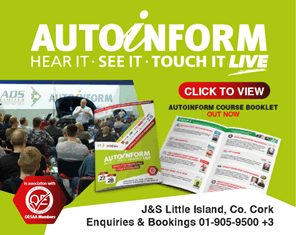 It has been completely newly developed and is now more streamlined and intuitive to use. It is available free of charge in 11 languages from the Apple App Store and the Google Play Store.